"We are never knowingly undersold on projector lamps or bulbs in Canada!" 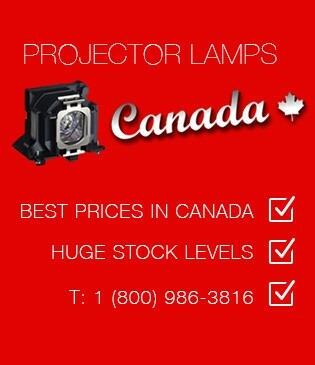 Projector Lamps Canada makes every effort to provide the lowest prices for projector lamps in Canada. If you have found a lower price for a replacement bulb that is in stock in Canada simply fill out the short form below and press 'Send price request'. A Projector Lamps Canada pricing specialist will receive a copy of the form. Thank you in advance for your feedback! If you have trouble reading the words, click the top blue button above for a new set.